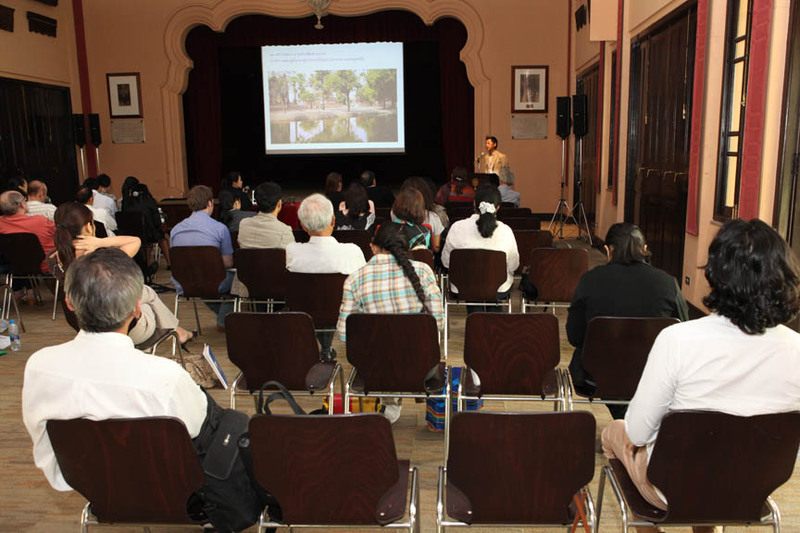 On 20th March 2012 at Siam Society, SEAMEO SPAFA and the Siam Society organized two lectures on Disaster Preparedness and Responses for Cultural Heritage: Local and International Experiences. Dr. Vasu Poshyanandana, Architect, Office of Architecture, Fine Arts Department presented “Disaster Management and Responses for the Historic City of Ayutthaya”. 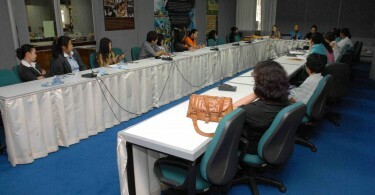 This was followed by Ms. Katriina Simila, Project Manager, ICCROM, Italy, who talked about “Disaster Preparedness and Responses for Collections: An International Experience from ICCROM”. 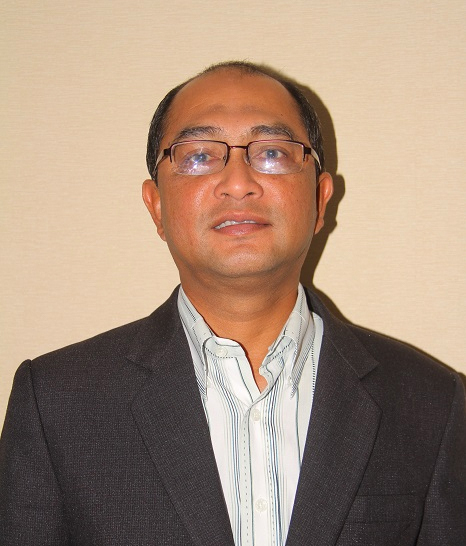 Dr. Vasu Poshyanandana received his education in Architecture from Chulalongkorn University and France. Currently working as architect at the Thai Fine Arts Department, he attended training courses in Greece and Japan. 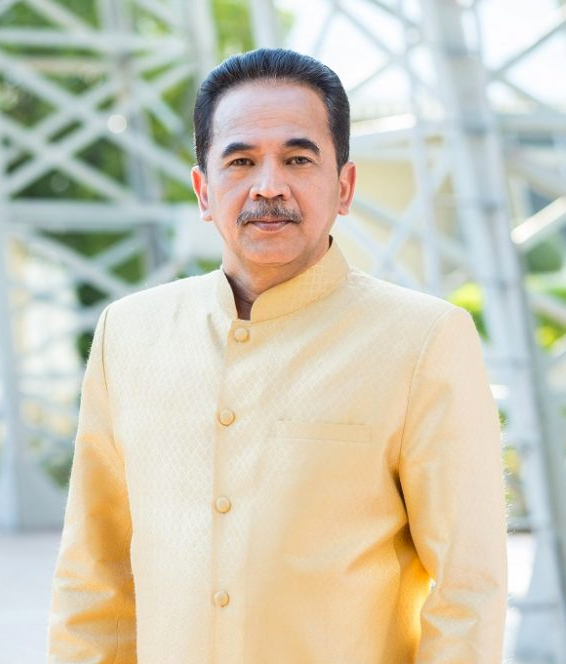 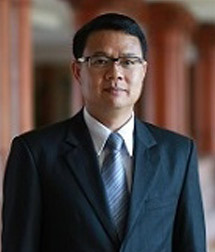 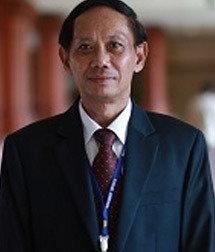 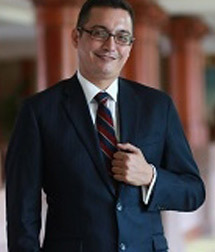 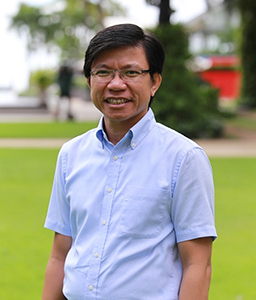 His present responsibility is the secretary of the working group for the survey, design, and conservation planning of monuments affected by floods in Thailand. 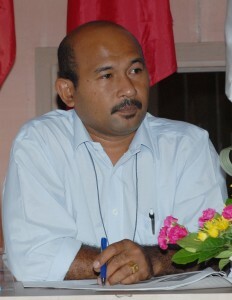 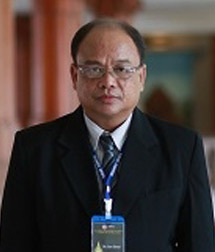 He is also a committee member and an assistant secretary of ICOMOS Thailand. 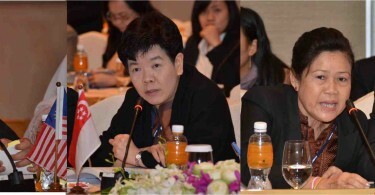 Ms. Katriina Simila from Finland has been a staff member of ICCROM since 1993. 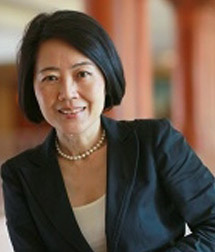 Before joining ICCROM, she worked in Latin America and Finland on the conservation of cultural heritage. She has worked at ICCROM on the development and implementation of various training activities in Rome, South America, Southeast Asia, and elsewhere, on scientific literacy and the preservation of different types of movable heritage. 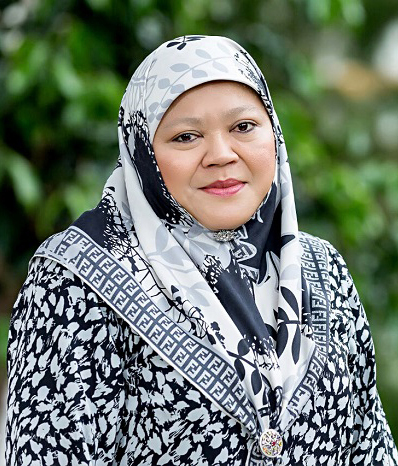 She is also a recipient of the Cross of Merit of the Order of the Lion of Finland in recognition of her contribution to the development in the field of museum and archives conservation.